"Duty is what truly separates us from the animals we mimic." 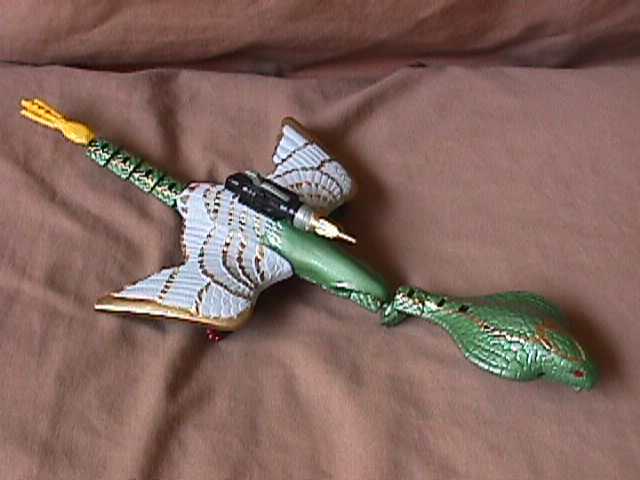 Whenever the Maximals come under heavy fire from Predacon fliers, they can always count on Sky Striker to clear out the opposition. He is utterly devoted to his duty, never shirking any assignments given to him no matter how menial it might seem to others. His devotion also separates him from some of his fellow as he cannot understand the reluctance that some of them feel about fighting the Beast Wars. 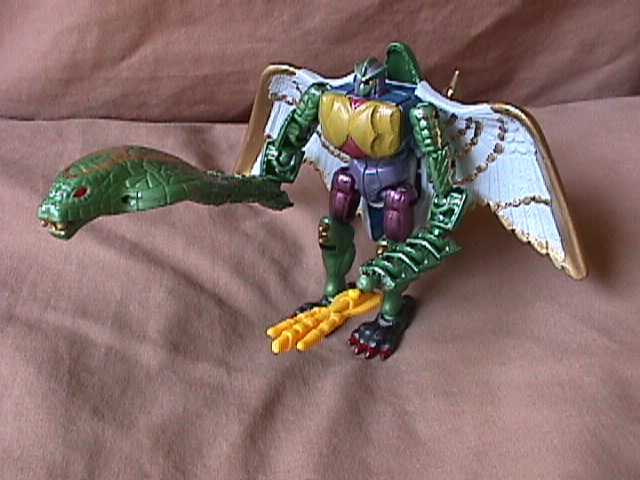 As far as he's concerned, as long as the Predacons are free, it's their duty to stop them, and nothing else matters. 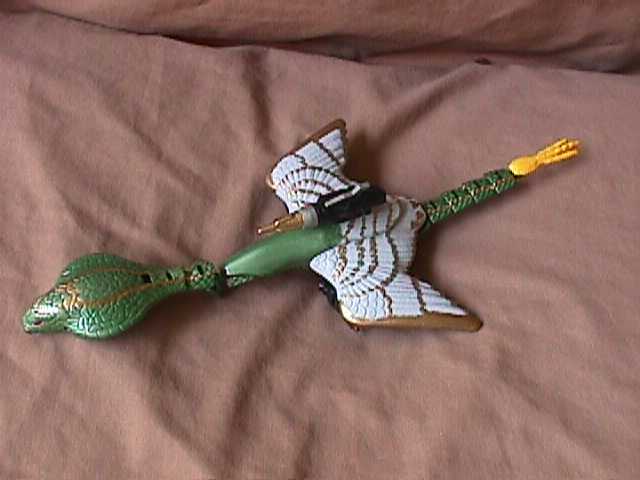 In his Couatl mode, his winged snake configuration gives him unparalleled maneuverability in the air. When he's truly in the zone, no beam weapon or missile can touch him. He takes down Predacons in this mode with his back mounted fire and forget missiles. In robot mode he uses a claw like gun, fires cyber venom from his snake arm, and also uses the missile launcher. His snake arms are extremely strong, and their grip is nearly unbreakable. While some like Optimus and Rhinox see his devotion as an asset, others see him as simply stuck up and full of himself. While Sky Striker himself could care less what they think, unless they somehow interfere in his assignments.